There's an exciting new breakthrough in the world of skincare that we discussed recently. It's the discovery of peptides. 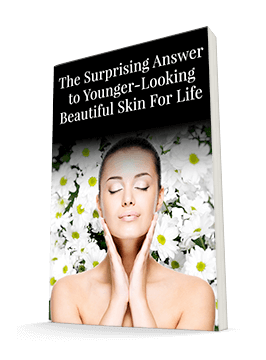 Peptides, portions of short-chain amino acids, play a vital role in how the skin functions. 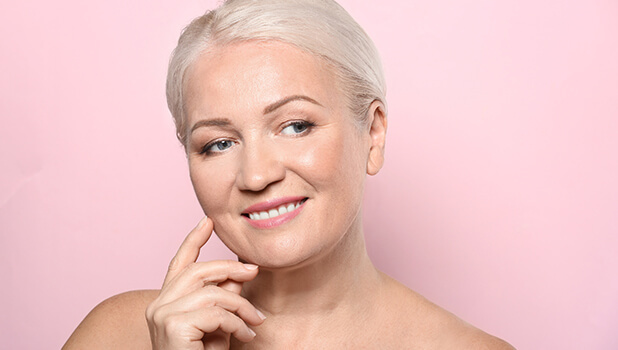 Having the right peptides in your skincare products can make a tremendous difference in how your skin looks and feels, as different peptides can do everything from calming irritated skin to increasing collagen levels, improving firmness and reducing wrinkles. The potential these peptides have for transforming our skin is so exciting. And it's one of the reasons we added certain remarkable peptides to the Système 41 Restorative Night Treatment. But of course, most of us don't just want to improve our skin only while we sleep. We want our daytime products to be proactive and actually make our skin stronger and smoother rather than just protecting it from further damage. Fortunately, we were able to find peptides that could do just that for the Système 41 Nourishing Day Crème as well. The first is called Botaniceutical CS Peptide, which is a powerful wrinkle-fighter. It works by increasing collagen production and your skin's levels of hyaluronic acid, which improve firmness and moisture, respectively. You may have heard that it takes 28 days to form a habit. Well, according to one scientific study of Botaniceutical CS Peptide, if you use those 28 days to form the habit of applying this product to your skin, here's what you might get in return: a 45% reduction in visible lines and wrinkles, a 48% decrease in the activity levels of skin-damaging enzymes, and a huge jump in collagen production - up to 175%. You might think those results would be enough. But we didn't want you to miss out on anything that peptides have to offer. So we also added SWT-7 to the formula. This peptide helps smooth and blur lines on the skin. It works particularly well on those pesky vertical lines that can plague the forehead and upper lip. Studies of this peptide indicate that you should see a difference in your wrinkles and fine lines after just a week.